In addition to the insightful observations about the region, the text provides an important launching point for what should be a national dialogue on the subject of race. As Browder points out, the South has begun to confront its past and present. Too often, I have seen evidence of one of his conclusions: such problems of race are hardly confined to this region. Other examples of racism, “the race game” and even a quiet new racial system of accommodation occur across the country, but tend to be swept under the rug by those who see, or want to see, this as a problem exclusively bedeviling the South. Rather than remain the national whipping post on the subject of intolerance, perhaps the South and its recent examples could serve as the basis for that dialogue, and teach, rather than be taught. Read the full review at the Southern Political Report website. Professor Browder continues his successful book tour, speaking at libraries, bookstores, civic organizations, and universities in Alabama, Georgia, North Carolina, Virginia, and D.C. For more information about his appearances, contact Lisa Harrison at NewSouth Bookss, 334-834-3556. The South’s New Racial Politics is available directly from NewSouth Books, Amazon.com, or your favorite local or online book retailer. Scholar and politician Glen Browder’s new book,The South’s New Racial Politics: Inside the Race Game of Southern History, is garnering national attention for its insight into modern race relations in southern politics. In a recent article, The Associated Press discusses Browder’s life and work, lauding the book’s take on the current state of southern politics. “What makes this book worthwhile is the combination of the perspectives of the scholar and the politician. It’s a rare combination,” he said. Sabato said Browder’s book is important because race has been an issue since the founding of America, but few want to tackle it. Read the full Associated Press article at the USA Today website. Read the full article at the Thicket website. 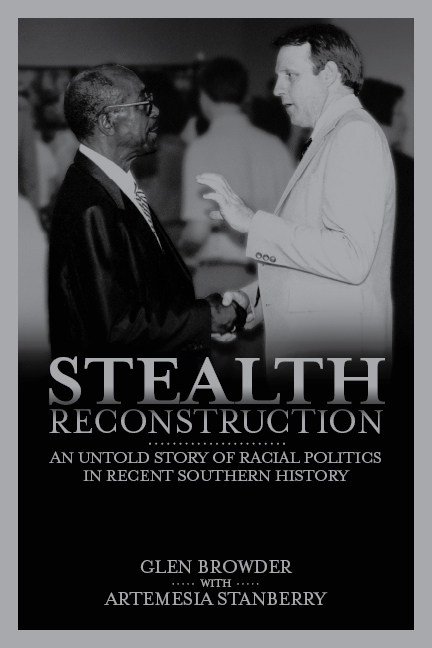 The South’s New Racial Politics presents an original thesis about how blacks and whites in today’s South engage in a politics that is qualitatively different from the past. Browder, as practitioner and scholar, argues that politicians of the two races now practice an open, sophisticated, biracial game that, arguably, means progress; but it also can bring out old-fashioned, cynical, and racist Southern ways. The lesson to be learned from this interpretative analysis is that the Southern political system, while still constrained by racial problems, is more functional than ever before. Southerners perhaps can now move forward in dealing with their legacy of hard history. Dr. Glen Browder is professor emeritus of American Democracy at Jacksonville State University in Alabama. 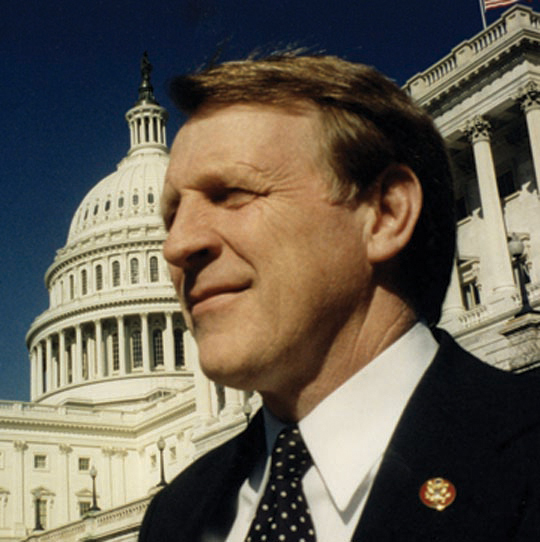 He served as U.S. congressman, Alabama secretary of state, and Alabama legislator. You are currently browsing the archives for the Glen Browder category.